Are you looking for useful tips and tricks to start the new year fit and trim? 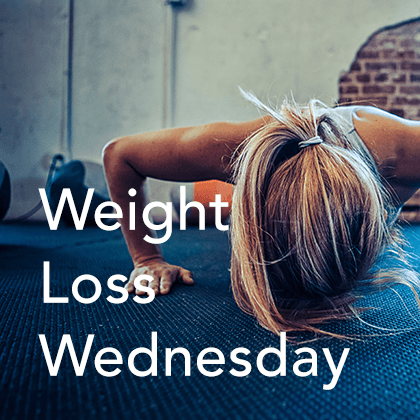 Then Weight Loss Wednesday is just what you need. We want to help you reach your ideal weight and guide you on your journey to a healthier and more active lifestyle. 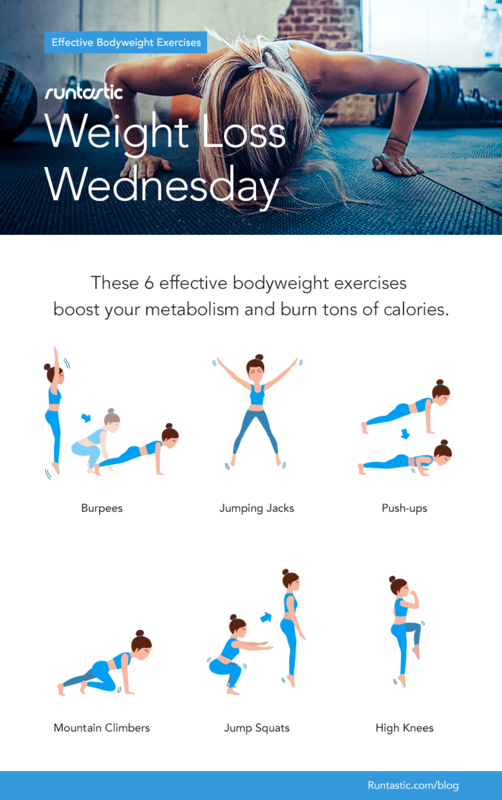 Bodyweight training is perfect for this. The combination of endurance and strength training really gets your heart pumping and your fat melting away.